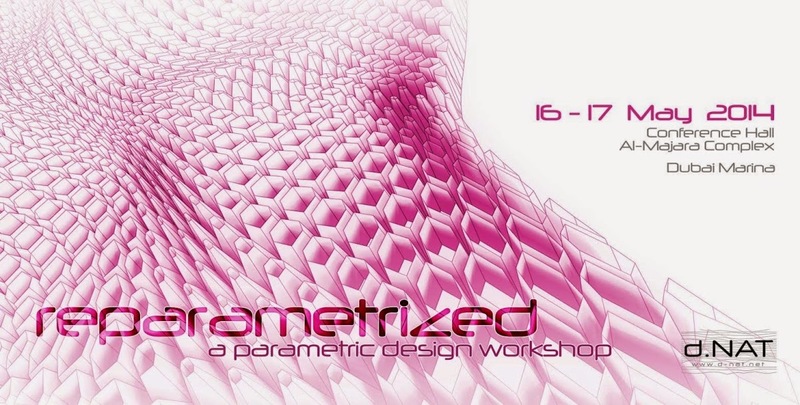 Reparameterized is a 2.5-day workshop that has been designed for participants with no previous experience in Grasshopper or parametric design techniques. The program will introduce them to both the theoretical and technical knowledge required to explore possibilities of the new design medium. Over recent decades the city of Dubai has experienced an unprecedented process of development and exponential growth, bursting from a small town into the metropolis we know today. This evolutionary capital-driven expansion, catapulted by a determined push to prosperity, ruled out the realization of a global and unified master plan. Dubai is now an icon of futurism and opulence. The modern setting of Dubai is, however, directly adjacent to the organic fabric of its old town, creating a striking contrast in behavior and locale. While the old town expanded in an organic manner from the inside out, the new Dubai expansion is spreading in an orderly fashion from the outside in. This stark disparity between the two zones has resulted in a diversity of urban spaces. The current growth is gradually integrating into the existing fabric of the city, filling scale gaps within the new region and its connection to the old one. Whether directed outward or inward, growth is a characterizing, unique element worth investigating in the urban design of Dubai. 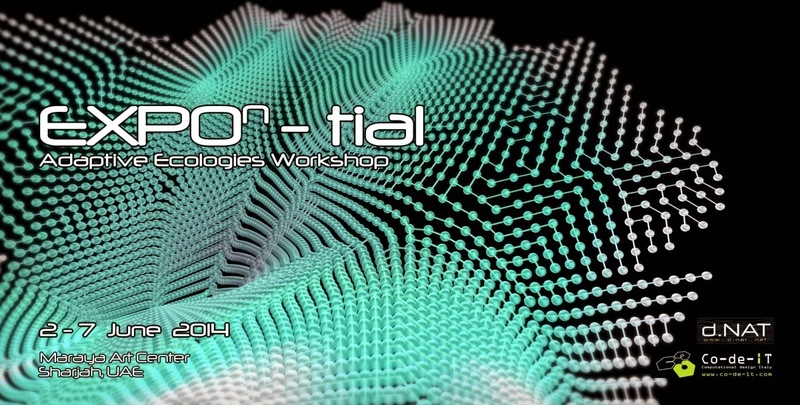 Check also the results of the Adaptative Skins workshop organized recently by D-Nat, where participants had no background in Rhino, Grasshopper or parametric thinking.